Anne grew up all over the world, so she's comfortable with different ideas, cultures, and food! Her philosophy is, "make your own rules!" She believes that there is not one right way to lead a life, but there is a right way for you right now. An expert in evolving, Anne has explored and succeeded in many professions from teaching to marketing, management to animal training. She's a firm believer that just because something was right for you in the past, doesn't mean it's right in the present. Identities shift and lives change. Embrace that and enjoy the ride. Anne has an unbelievable amount of energy and passion, and she puts that into her work. She loves to have fun, and believes that happy people are productive people. Helping people achieve great things for themselves feeds her energy and passion, which is why she's made it her career. Bottom line, she's fun, she'll make you feel energized and ready to take on the world with YOUR ideas and YOUR plans, being fed from YOUR strengths. - Anne traveled all around the world between the ages of 8 and 14 years old. She called Saudi Arabia, Egypt and Greece home and it was awesome. - Anne went to boarding school at the Interlochen Arts Academy for 3 years, studying vocal performance. - Anne founded Breaking My Boundaries, an amazing Women's Empowerment Conference Series with 4 fabulous women and is now the Chief Energy Officer and MC of the event series. - Anne's brother has 3 amazing children who she spoils every chance she gets. - Anne has completed 28 marathons on 5 continents, 3 ultra marathons and 2 Ironman triathlons....slowly! - Anne would happily eat pretty much any type of food from Asia every day of the year. And seafood. and ice cream, with brownie chunks in it. and salad. - Anne had the distinct honor of going on 3 morale building tours to Iraq, Kuwait, Bahrain, The Eisenhower aircraft carrier in the middle of the ocean, Germany and England accompanying a band and some 5K races, Indy car drivers and 4 college football coaches. 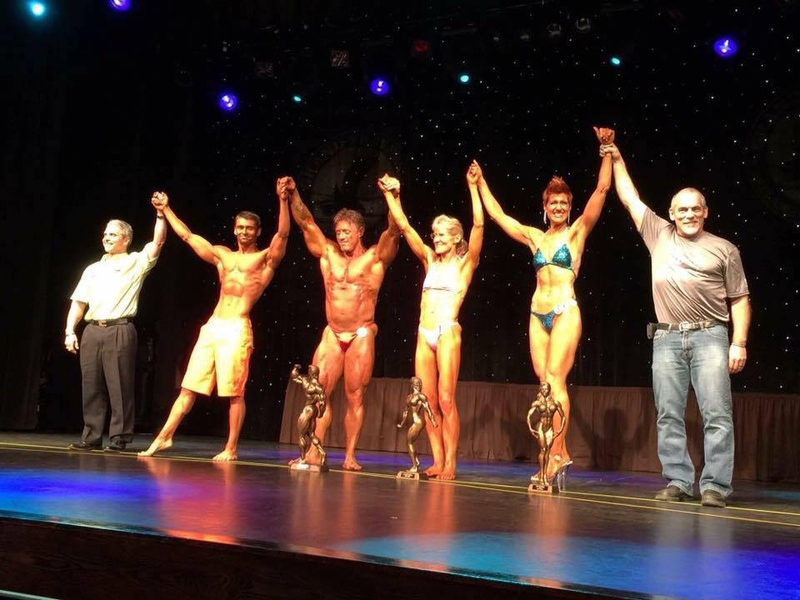 - Anne lost 40lbs in 4 months to become Ms Grand Traverse 2016 in the Figure competition of the Grand Traverse Bodybuilding and Figure Championship.